Your local Chamber of Commerce is an amazingly good resource for salespeople. Chambers of Commerce exist to help local businesses prosper, and for a modest annual fee they&#39;ll do everything in their power to help you sell. Member benefits vary from Chamber to Chamber, but one often-overlooked universal benefit is the Chamber directory. All Chamber members are listed in an annually updated directory that&#39;s provided to both members and non-members for free. The regional Welcome Center is located on Blowing Rock Road in Boone. Visitor information, brochures, referrals, toll-free number. Group tour information kits, itineraries and help in planning group tours in the Boone, Blowing Rock, Banner Elk, West Jefferson, Wilkesboro, Sparta, and Spruce Pine areas of the mountains. A1 Mountain Realty is a member with the High Country Host along with Ashe County Chamber of Commerce. Our local Ashe County Chamber of Commerce is located right beside of A1 Mountain Realty in Downtown West Jefferson on main street. A1 Mountain Realty is a Ashe County Real Estate company that helps clients list and sell Western NC Real Estate near West Jefferson NC, and also throughout areas in the High Country, including Blowing Rock Real Estate, Boone Real Estate and properties along the New River NC. 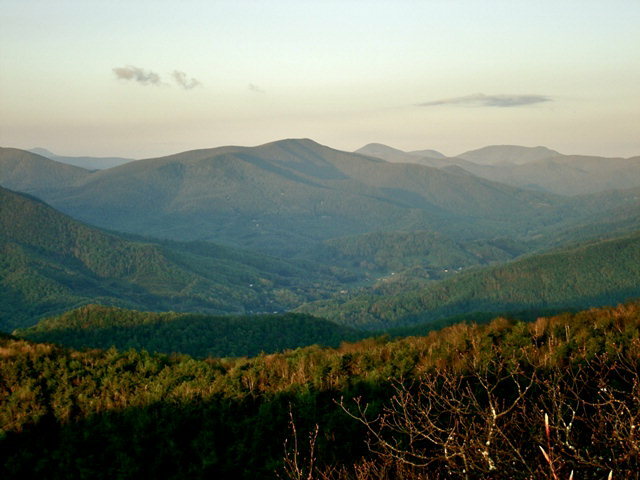 Check out our Western North Carolina Real Estate listings and you will find Large Tracts of NC Land for Sale, Ashe County Homes for Sale and more from our website (www.a1mountainrealty)! Get to know our agents and learn all about our Licensed North Carolina Real Estate Agents by browsing their profiles. We are here to help you! Remember when looking to buy or sell property in the NC High Country be sure to contact A1 Mountain Realty.